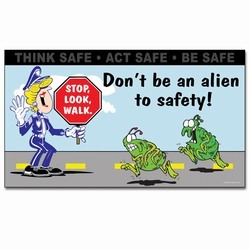 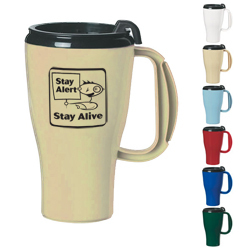 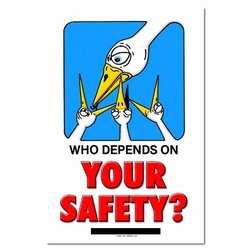 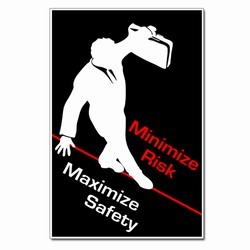 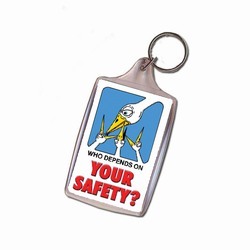 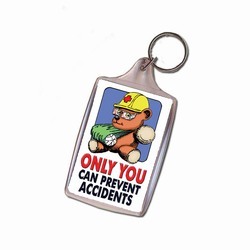 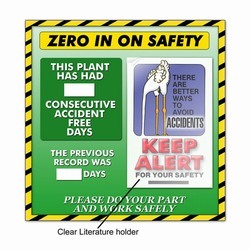 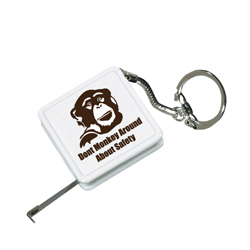 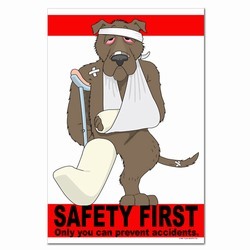 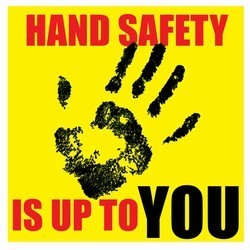 June is national safety month. 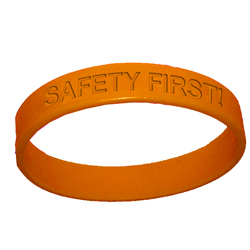 A safety first mindset is critical every month. 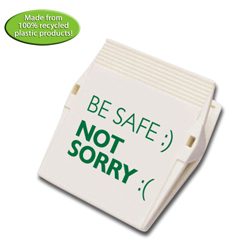 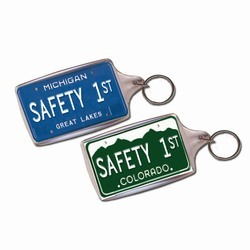 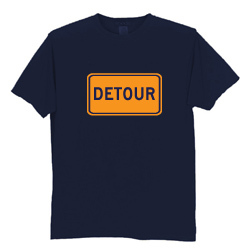 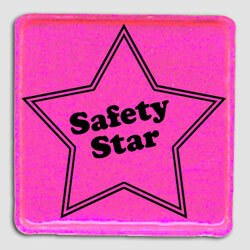 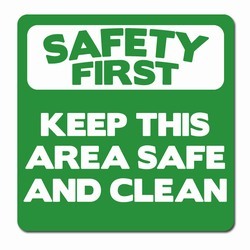 Safety month is a good time to talk about successes and to set the tone for the next twelve months. 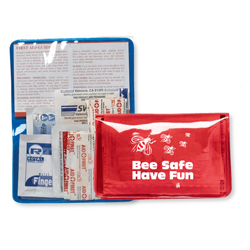 AI-6kit-Medical Kit AI-shdsk001-05 - Safety Sar 2" REFLECTIVE Sticker AI-sdhand002-01 - 2 Color Hand Safety Is Up to You Safety yellow, red and black vinyl decal, 3" x 3"